Follow us and always Be Prepared! 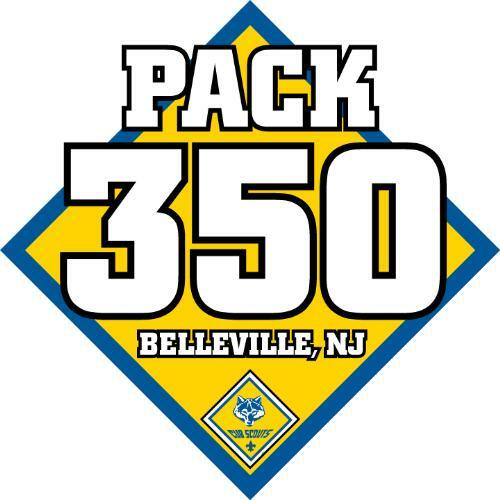 Pack 350 is on social media! upcoming events, and up-to-minute notifications! Pack 350 restricts public access to our Facebook page. to the join the Pack 350 Facebook page. Contact your Den Leader for more information. It is never too late to start the adventure of your boy's lifetime! 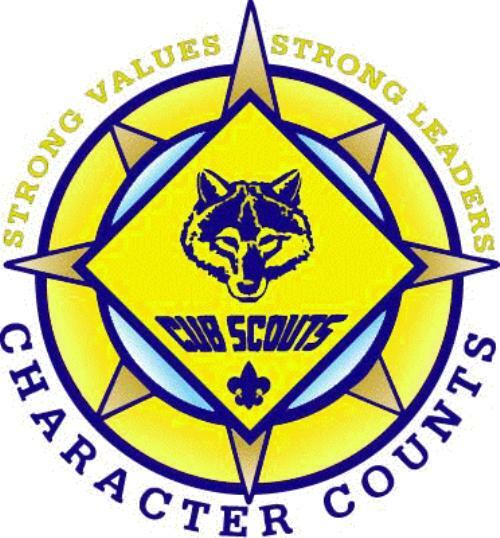 Come sit in during one of our den meetings and see what the Scouting Program has to offer. Our trained and certified Scout Leaders are readily available to answer your questions. WEBELOS YEAR II - "Arrow of Light"